Our first game we look at comes from a franchise that just HAD to be named a Halo killer due to it being an FPS and on a competing platform. After all, you have to have interesting narratives to get those clicks as any site will tell you. 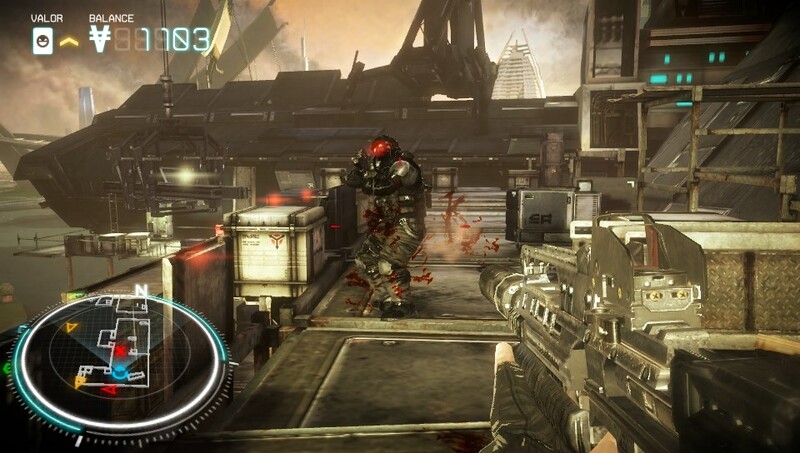 Despite failing to kill Halo, the Killzone series is enjoyable enough. However, the PlayStation Vita entry, Killzone: Mercenary is not just one that is what I consider the best handheld shooter available, it's also one of my favorite shooters of all time. 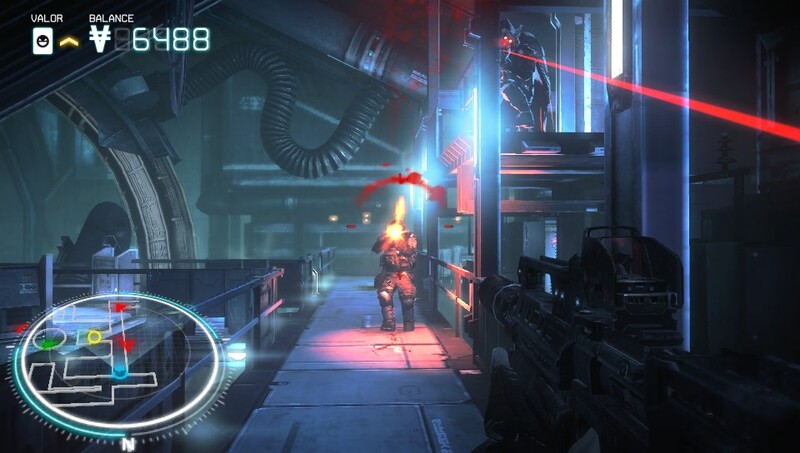 Offering dual analog controls, some nice, optional gyroscope-based aiming, and nine pulse-pounding missions that have multiple ways of going about them for extra replay value, Killzone: Mercenary delivers in spades. It just stinks that it has a destiny of being overlooked, being on the Vita of all platforms. I can only hope the game gets a second chance to shine like Gravity Rush is and Tearaway has already with a PS4 remaster! All other big LEGO games in the series of games have an established IP attached to them, whether it's Star Wars, DC, Marvel, Indiana Jones, Harry Potter, or what have you. 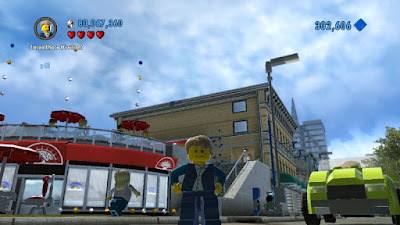 LEGO City Undercover, a Wii U exclusive, has all original characters and a Grand Theft Auto-lite experience. The game follows Chase McCain, a LEGO City Police Department officer in pursuit of the sinister criminal Rex Fury. Along the way he goes undercover into the criminal underbelly of LEGO City to oust his target. 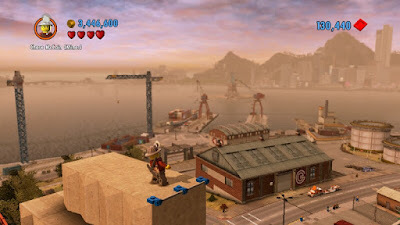 LEGO City itself is a sprawling metropolis absolutely filled with content to do, such as finding new character and vehicle tokens, putting out fires, breaking ATMs, putting an end to vehicle robberies, and much more. The city is as dense with things to do as any open world I've ever experienced. It's really the star of the show outside of the hilarious characters and story, as well as the typical LEGO-style level missions. LEGO City Undercover is easily the best the LEGO games have to offer. Don't believe me? Then you have to try the game out if you can tolerate the initial long loading time as the city loads. Having the misfortune of releasing after the Nintendo 64 launched, Donkey Kong Country 3: Dixie Kong's Double Trouble was overlooked and underrated due to being one of the Super Nintendo's post-N64 releases. 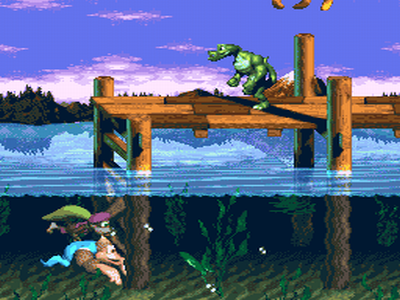 The game itself ranks for me higher than the original Donkey Kong Country, but not nearly as good as Diddy and Dixie's romp together with Diddy's Kong Quest, the second game of the SNES trilogy. Donkey Kong Country 3 may not have the terrific soundtrack of the previous two games, offering more of an ambient and atmospheric soundtrack, but what it does have are levels that constantly throw new and engaging challenges to the player, whether they're new gimmicks or not; enjoyable puzzles in figuring out how to retrieve the game's DK Coins, and has a fun overworld to explore, finding hidden Banana Bird caves and new locales. 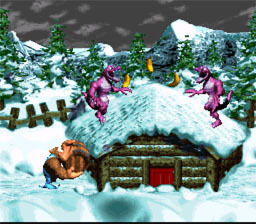 Yes, some aspects of the game are weak, like some of the animal buddies such as Ellie the Elephant, and some of the boss battles aren't too exciting, but overall, Dixie Kong's Double Trouble is little trouble to enjoy. The next game here is a Metroid game that doesn't really 100% feel like a Metroid game. This Nintendo DS Metroid, Metroid Prime Hunters, has a single player component to it, having players explore multiple planets while dealing with fellow bounty hunters who want to eliminate our hero Samus Aran and anyone else who wants to get in their way. While the campaign is Metroid-lite, granting Samus new weapons to reach new parts of the world, it's more streamlined than usual. 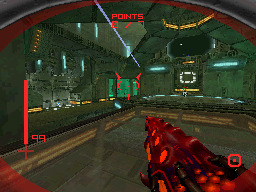 The main attraction to Metroid Prime Hunters is the competitive multiplayer mode, taking several locations from the single player campaign and creating maps out of them. What once had online play, now only allows local play and battles with the game's competent bots. 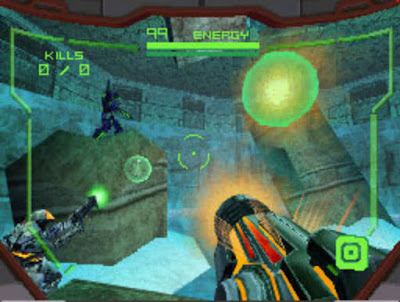 Still, I think Metroid Prime Hunters gets too little credit for not only implementing compelling multiplayer to the series, far better than what Metroid Prime 2: Echoes brought to the fold, but also for being a very engaging Metroid with a twist. Klonoa has seen hard times. The character and series in general don't get a lot of love. 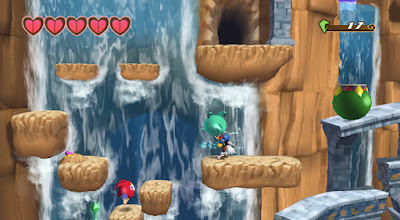 This became most pronounced with the release of a remake of the original Klonoa adventure, Door to Phantomile, with the Wii's Klonoa. You would figure on a system that is home to fans of platformers, more so than any other at the time, would have jumped (pun intended) to play one of the best Klonoa games around. 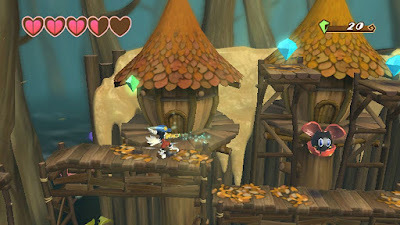 With gorgeous new visuals, new challenge areas, and the same enjoyable 2.5D gameplay of the original PlayStation release, Klonoa is a fantastic and well paced platforming paradise that doesn't go for much cost-wise in the used market, making it a worthy purchase if you missed out on it when it initially released (which many did.) While the game bombing on store shelves has effectively killed any chance of a new Klonoa game, at least we have past titles of the series that we can look back on and enjoy. Now when I talk underrated in All-Star Franchises, Underrated Entries, I'm not usually talking about sales success. 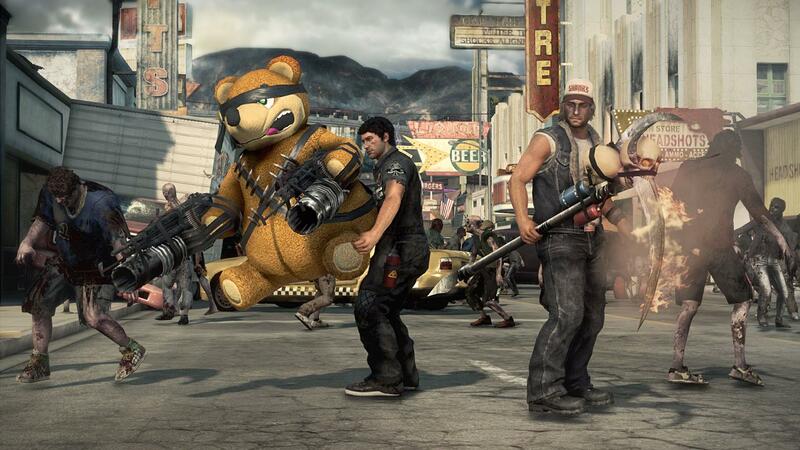 This is the case with Dead Rising 3, an entry that gets more complaints than it deserves. With an open world area bigger than Williamette Mall and the casino of Fortune City combined, a lack of loading screens, and more zombies on screen than you can shake a Servbot mask at, Dead Rising 3 is a packed game that is both big in size as well as scope. Obliterating horde of zombie after horde of zombie is as fun as ever with the ability to combine weapons without trekking to a workbench, saving from anywhere without the need for a restroom stall, and for old school fans, a Nightmare Mode that brings back the time limit from past Dead Rising games and harsher penalties for players. 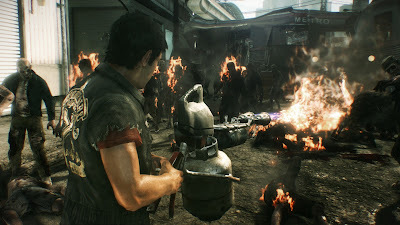 Selling well, Dead Rising 3 has shipped and sold over a million copies. Still, I find this entry is a bit underrated compared to other entries in the franchise. Well, save the Wii's Chop 'Til You Drop, which I'd argue is underrated as well, and much more so.